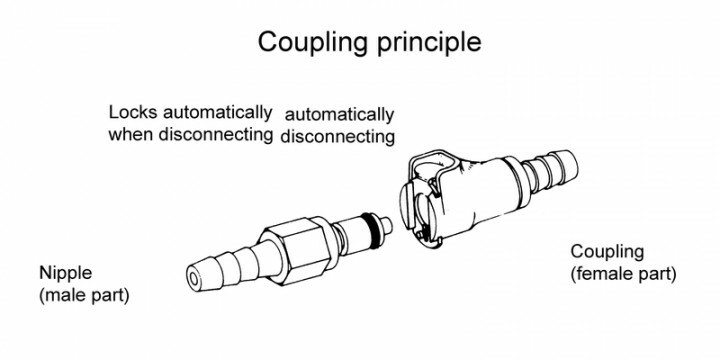 Male coupling part. 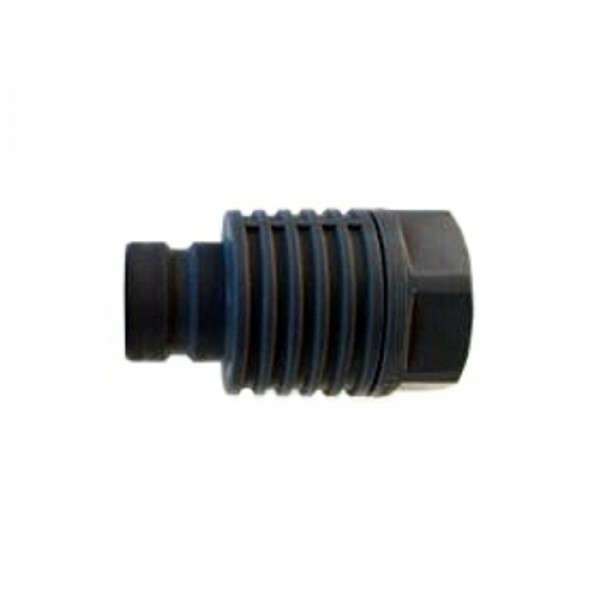 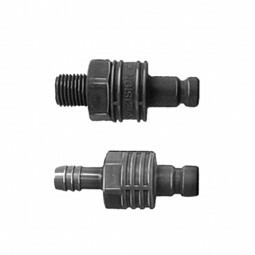 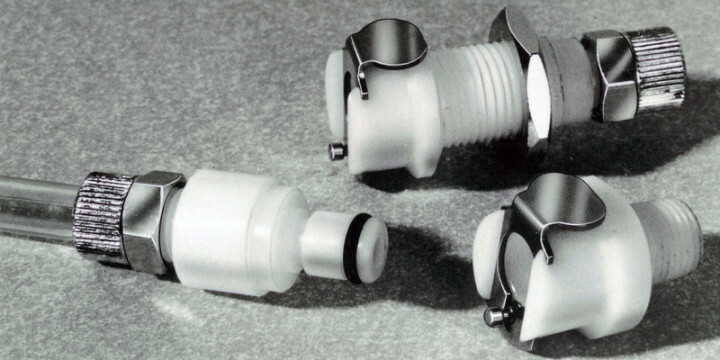 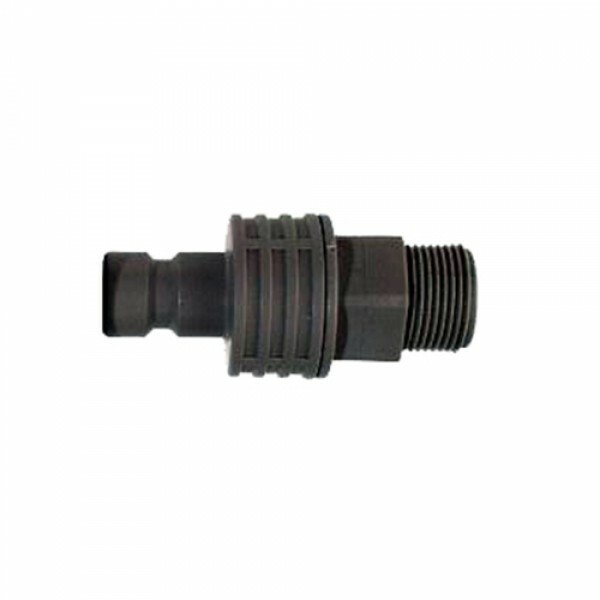 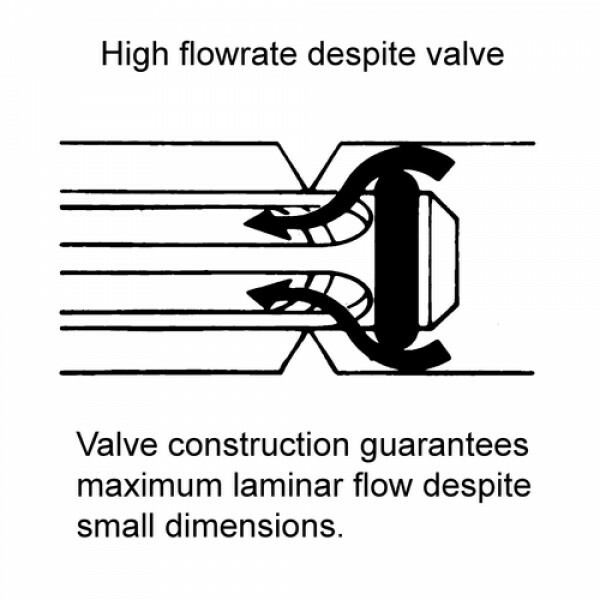 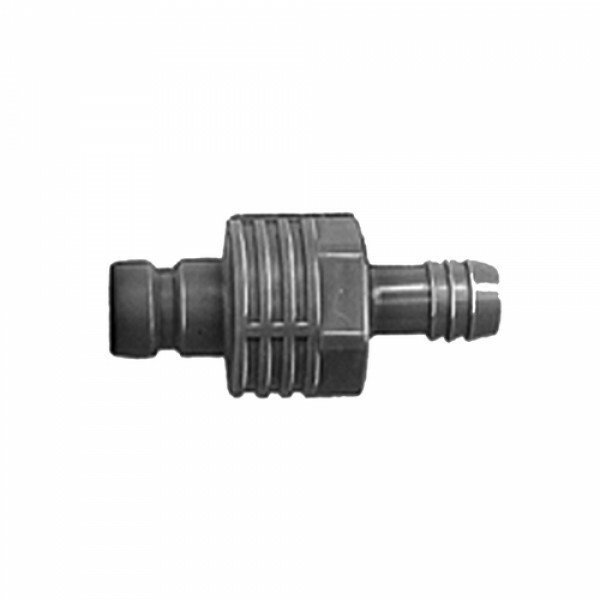 With port or shut-off and hose nozzle or thread for piping connection. 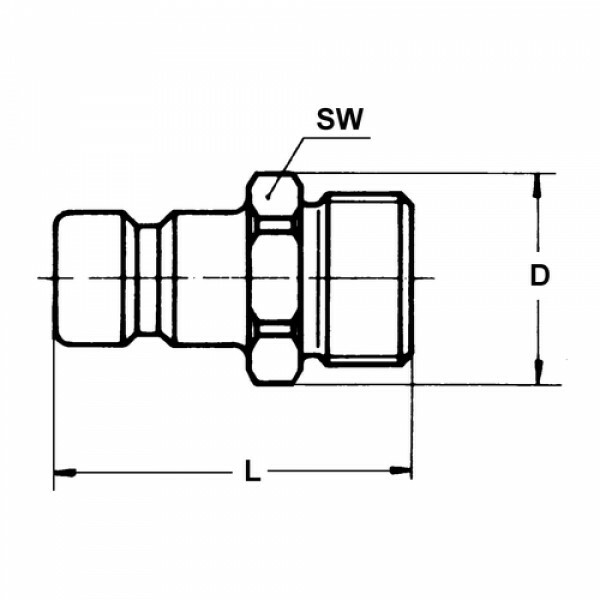 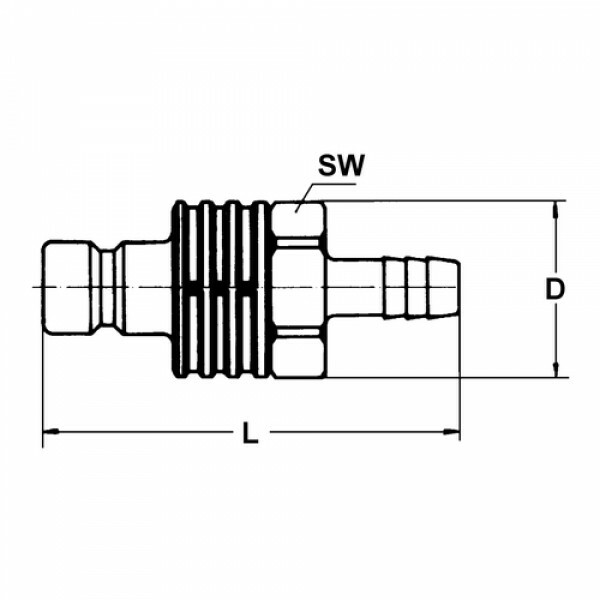 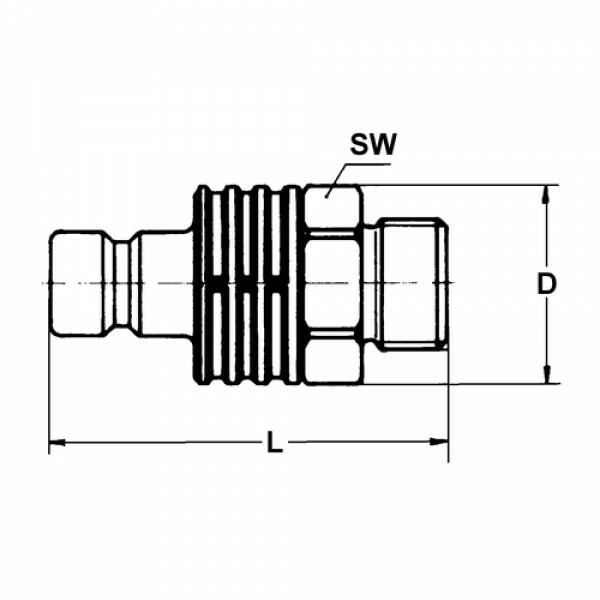 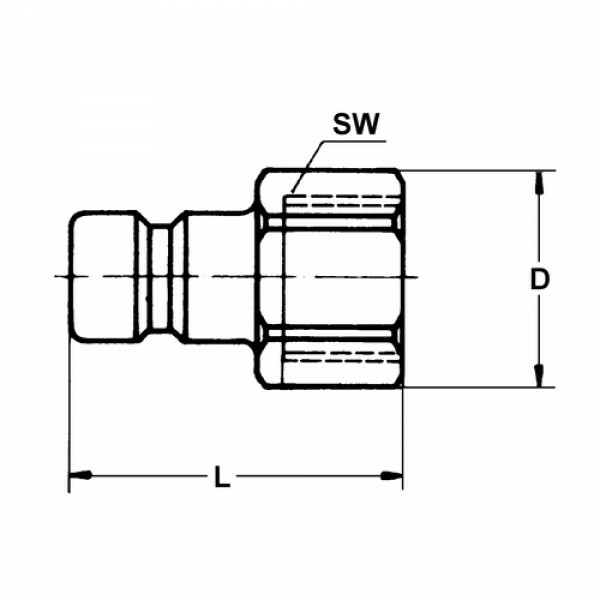 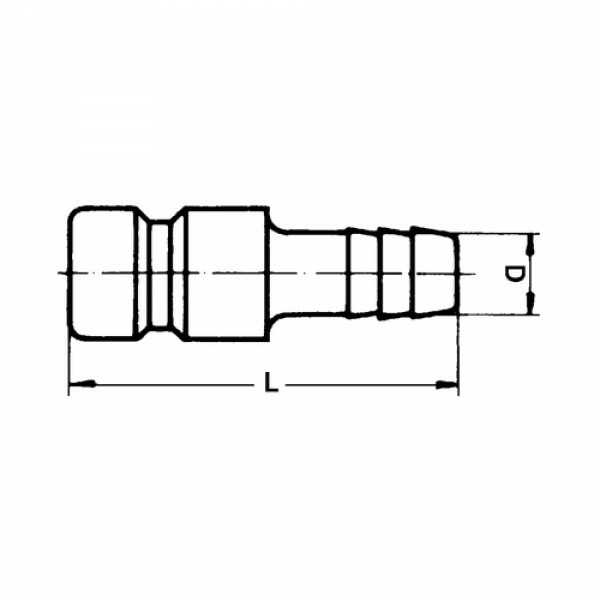 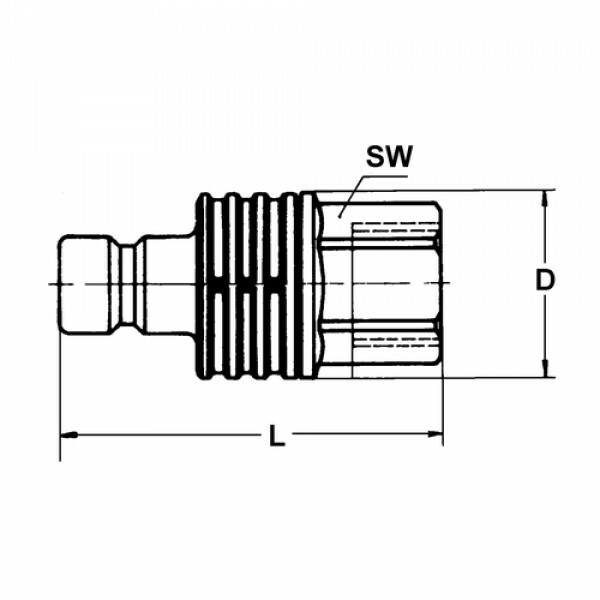 Can be combined with all female coupling parts of nominal width 12.2 mm.